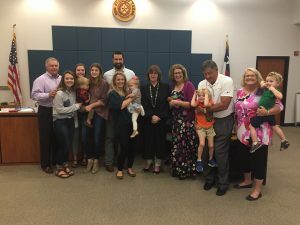 Congratulations to the McVicker family for the adoption of their new little angel! You have a wonderful, loving family and home, and you have proven that by opening your door to children in need. Thank you for giving your new child a safe home forever.